Enjoy and share the 29th Diamond Race promo video from Belde Productions. Diamondrace 2014 Promo from Beldé Productions on Vimeo. 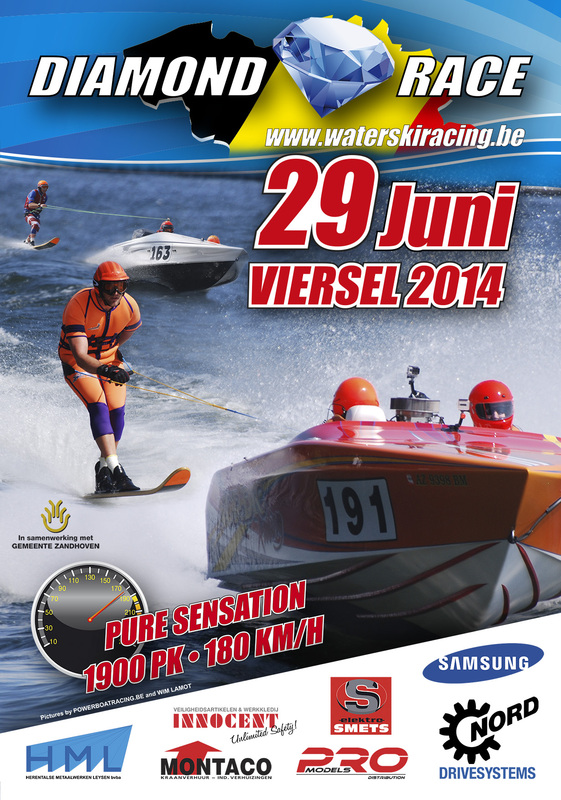 Vera Van den Bossche has shared the 2014 Diamond Water Ski Race poster. Buy the Diamond Race 2013 movie for £18.99 or £24.99 via paypal, email or Tenerife. Diamond Race 2013 from the commercial department on Vimeo. For those of you who bought your copy at the Diamond Race, I’ll bring it to Tenerife, if you are not going to Tenerife please let me know and I’ll post it to you. Diamondrace 2013 (teaser) from Beldé Productions on Vimeo. PDF or Excel versions will be published here when we receive them. 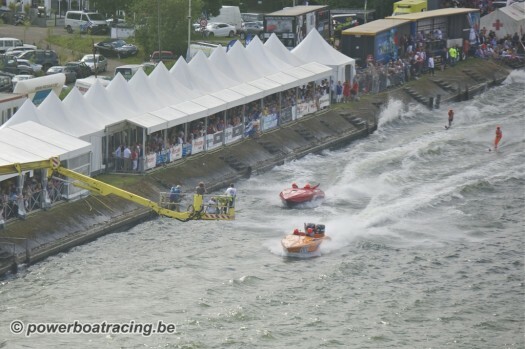 Below you can download the information bulletin and entry form for the E&A Europe Cup Race at Geel, Belgium – courtesy of E&A Secretary Vera Van den Bossche. 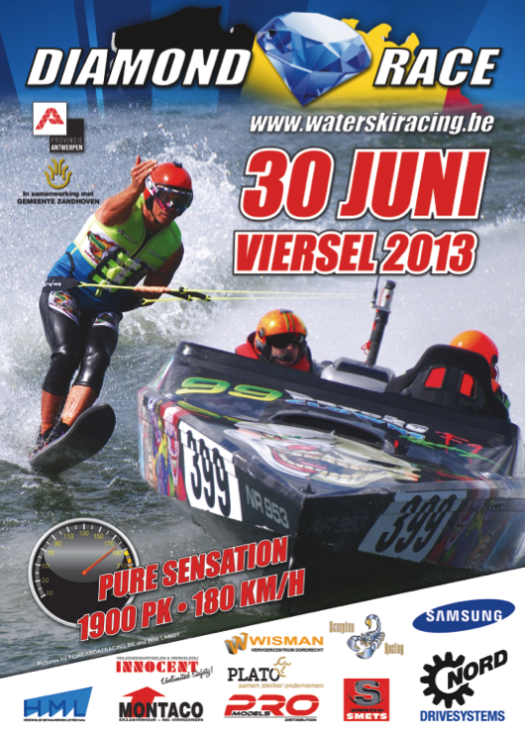 Below is the link to the results from the racing at Rupelmonde, Belgium on 19 May 2013. 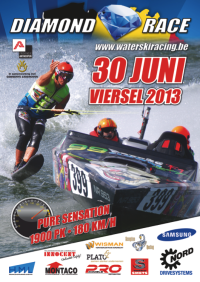 Please find herewith the participants Info Bulletin for the 2013 Viersel Diamond Race. 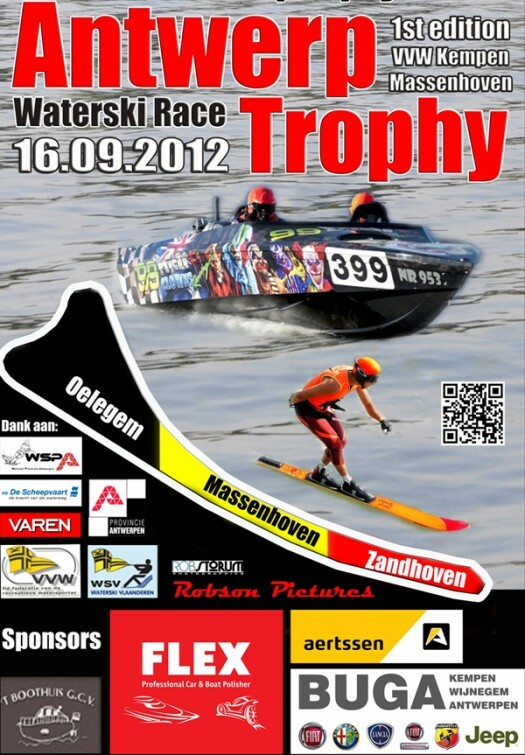 We hope a lot of competitors will attend! If further information should be required, please contact the Secretary’s office mentioned below. Kind regards and see you all soon ! Click the poster below to open the full version of the 2013 Diamond Race poster. 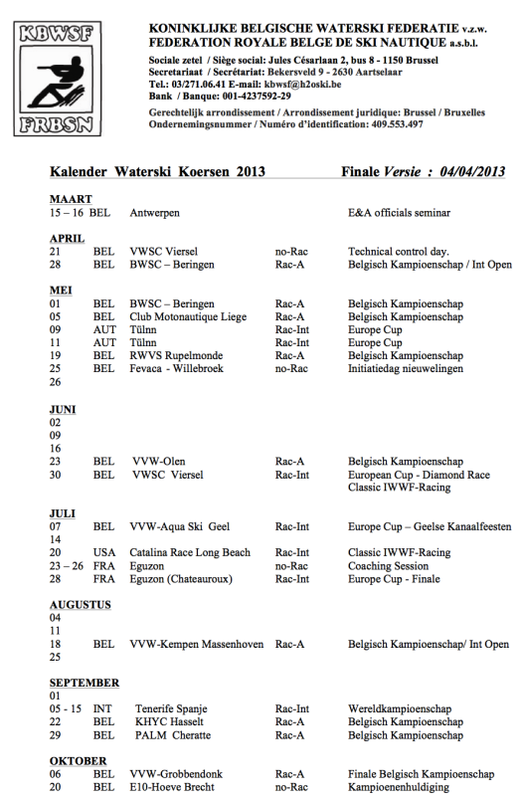 Courtesy of Vera van den Bossche, below is the 2013 Belgian water ski racing calendar. 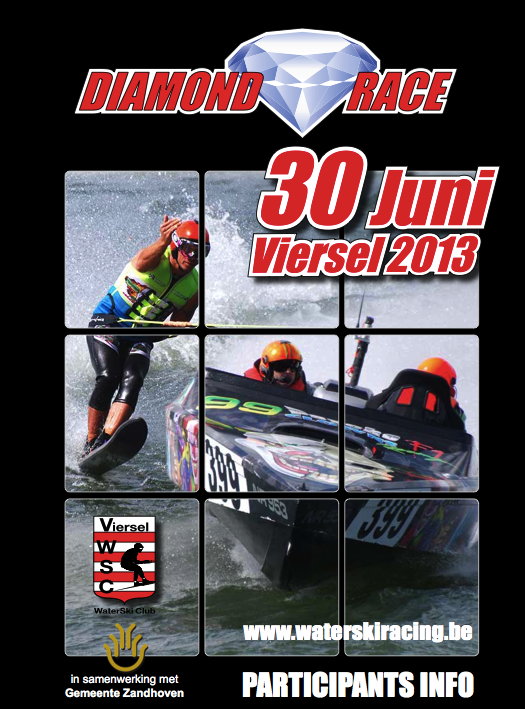 The poster for the 2013 Diamond Race is posted below & available for download. Jean Van Dyck of www.studioboule.be has produced this video of Belgium’s Hailey Van de Ven at the Grobbendonk race in October 2012. 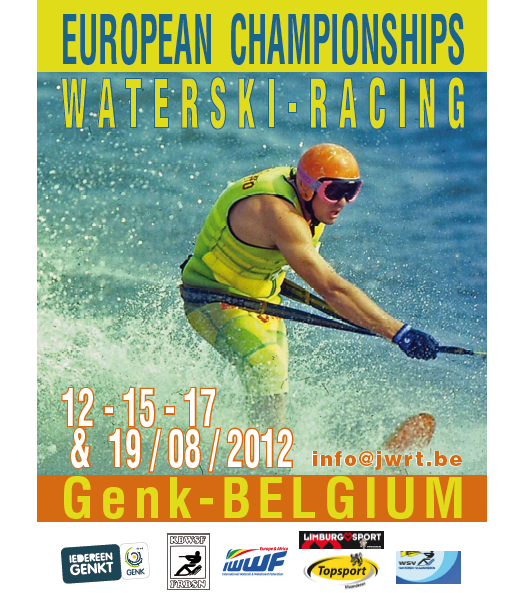 Luc Belde has produced this TV footage of the 2012 European Championships at Genk Belgium. 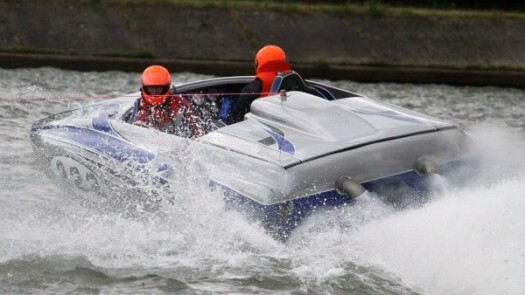 The Antwerp Trophy Race now has its own web site at www.antwerptrophy.be. 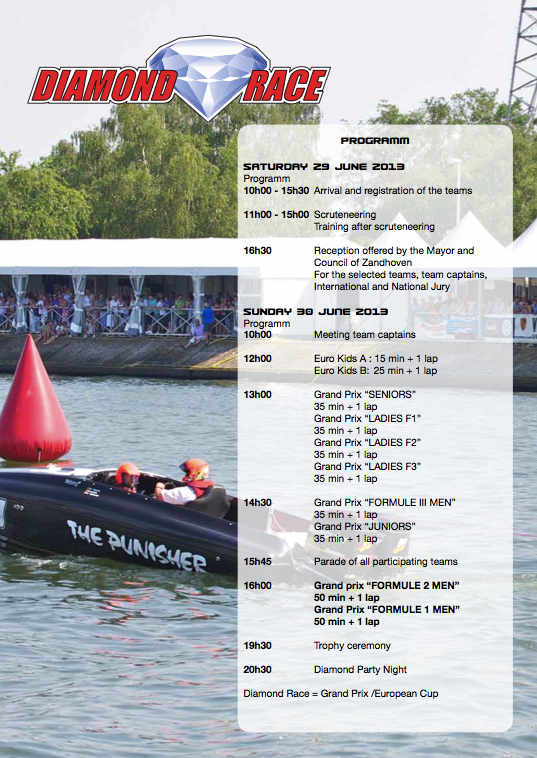 Log on for full details of this terrific European event, as the season draws to a close. You can download the official final results from the European Championships in Belgium below. 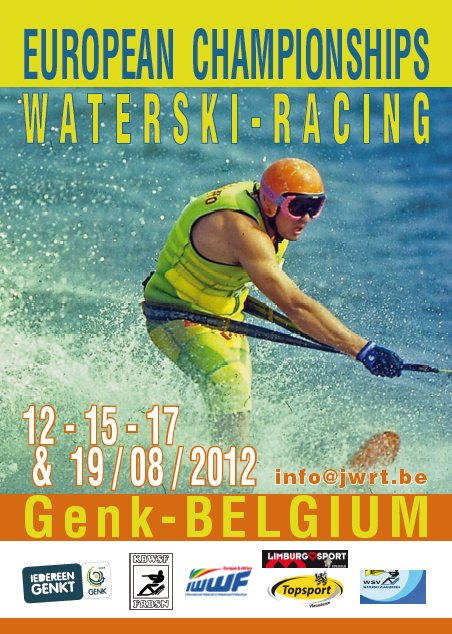 Also see www.waterski.be for more details. Another great ski racing movie from Luc at Beldé Productions of after two days of European Championship racing in Belgium. Day 3 is today and more footage will follow. 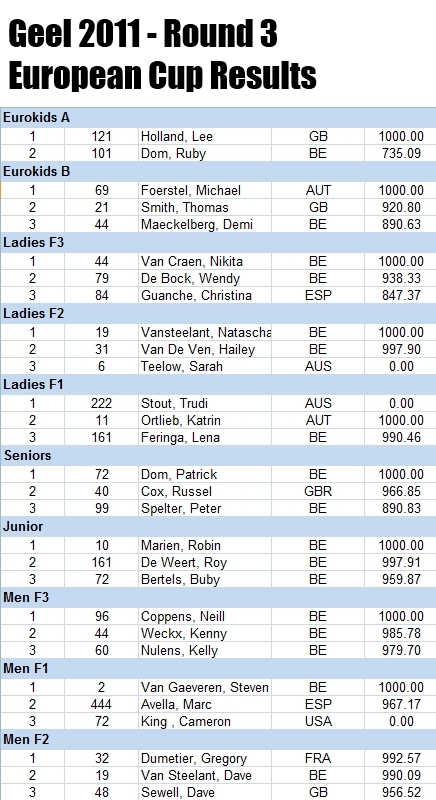 Thanks to Sue Fleming, below are the results from Round 1 of the 2012 European Water Ski Racing Championships in Genk, Belgium. Luc Beldé produces professional ski racing footage for Belgian TV and has produced this English language version for the international audience. 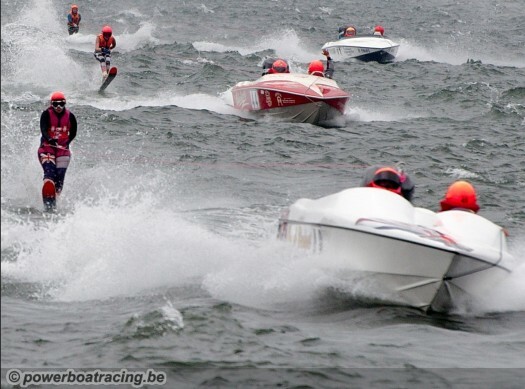 Courtesy of Thea Klarenbeek, below are the results from the European Cup Race in Geel. 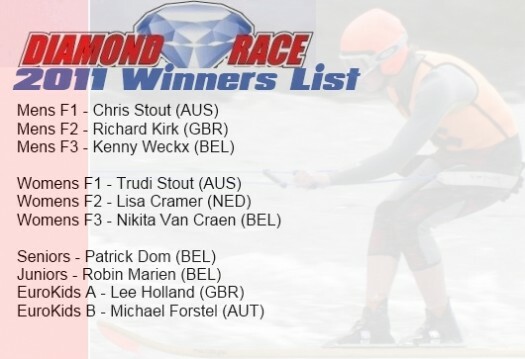 Below are the results from the 2012 Diamond Race. Luc Belde has captured a can of the action from the Beringen race in Belgium. 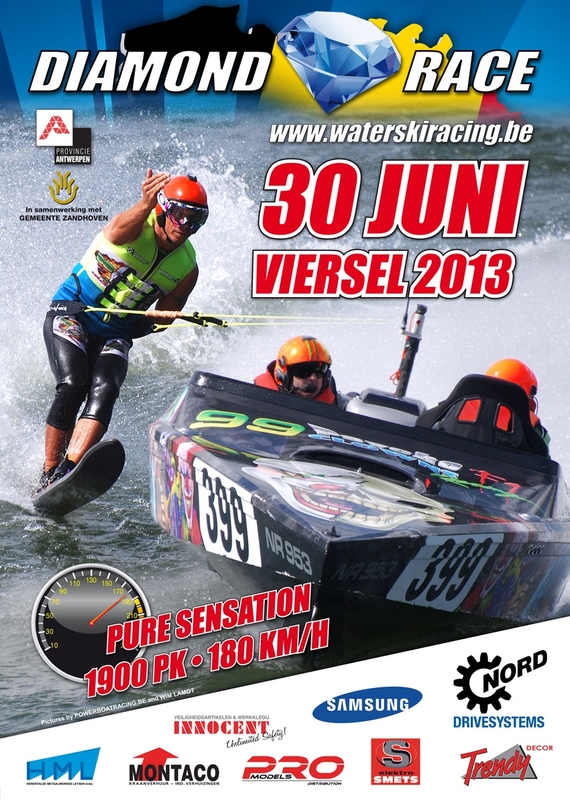 Luc Belde has put together this terrific compilation of canal action, which is all set to kick off on 1 July 2012 in the shape of the most gruelling race water ski in the world …The Diamond Race. 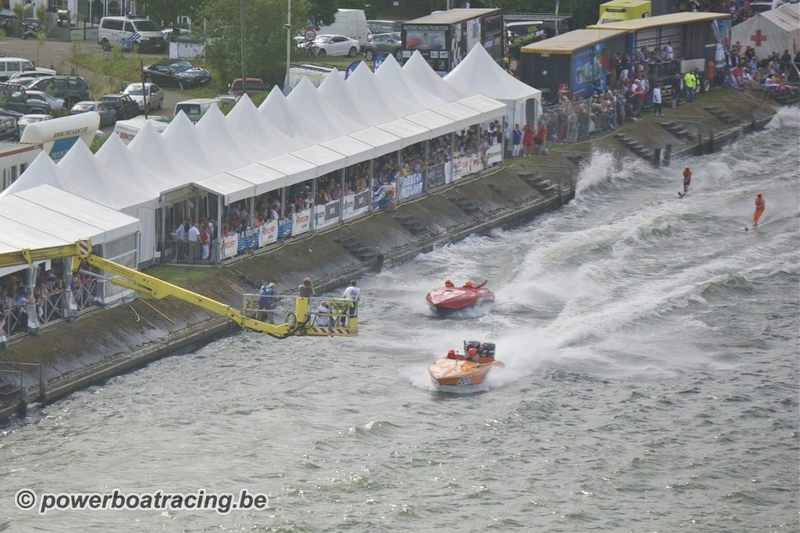 After 12 years of organizing Water ski racing events, and the organising the 2009 worlds race in Antwerp, the 13th EuroRace will take place at Geel on 7 & 8 July 2012. Download the information below and if you require more information, contact the General Secretary Office for the EuroRace. 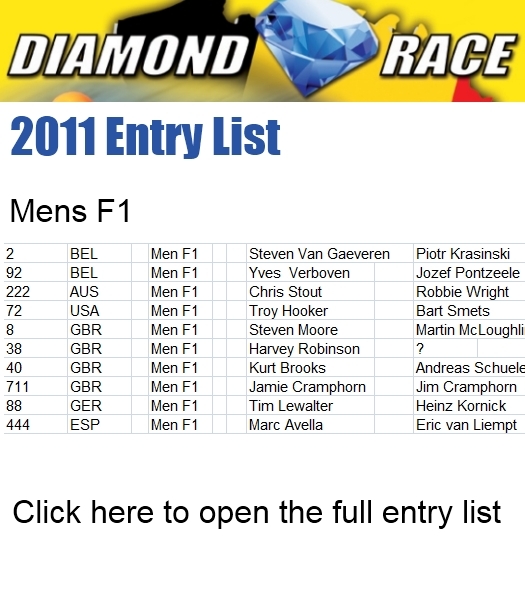 The participants’ info pack for this year’s Diamond Race in Belgium is now available for download. Click here or on the poster below to open. Stevie of Belgium has pulled together a few glimpses of what’s to come in the Belgian / European water ski racing season this year. 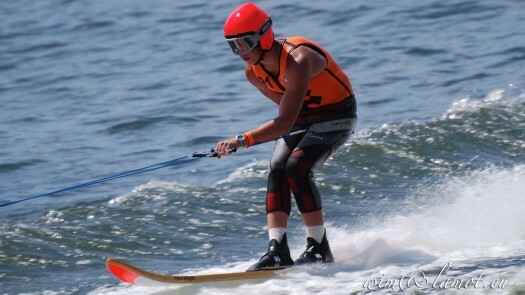 Memories 1979 – 2005 from Waterski Racing Logistics on Vimeo. Luc Beldé has shared a bunch more of his videos from Belgium and you can watch them by clicking any of the links below. Thanks to Luc Beldé for this 4 minute video compilation from the 2011 Diamond Race. Steven Van Gaeveren has been clocking up wins for Belgium for a number of years and he follows in the footsteps of Belgium’s previous world class racers. In 2009 he became the F2 World Champion and on the weekend at Cardiff Bay he was named the 2011 F1 European Champion. 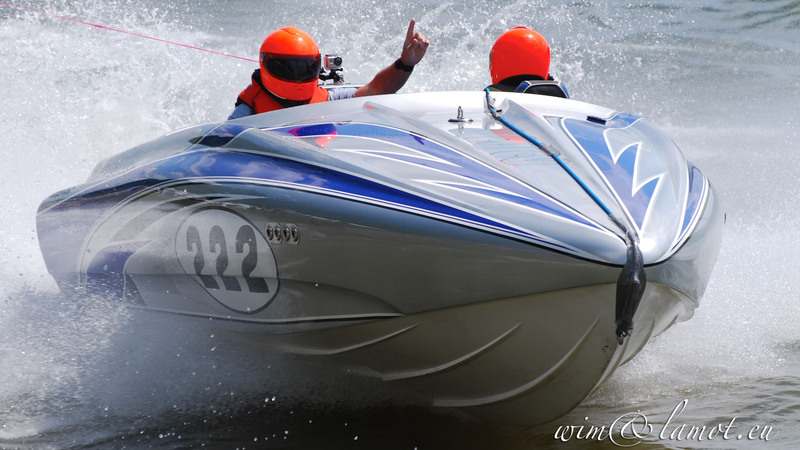 Billy Lacroix has taken numerous photos of the Technical Day held at Viersel on Sunday April 17th. 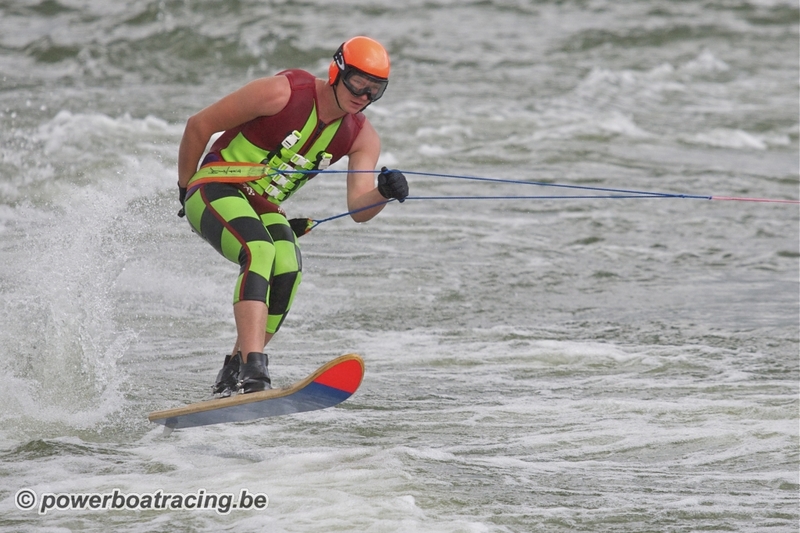 It is with great sadness to annoumce that Raymond Kees a former President of Viersel Water Ski Club Belgium has passed away. 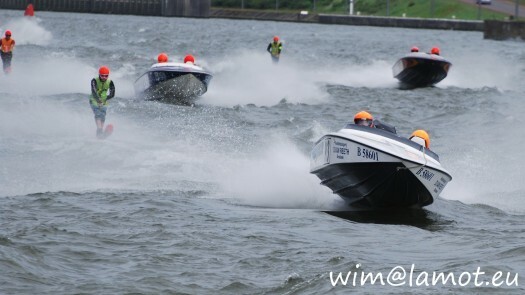 E&A Racing Council Secretary Vera Van Den Bossche has confirmed that the 2011 Viersel Diamond Race will be held on the weekend of 25-26 of June, 2011.